Members of Wolverhampton’s Business Champions are supporting the City’s Business Week. The annual programme of events celebrates business growth in the city with a series of events and celebrations between September 23 and 3 October 2018. As part of the week, a number of events are being provided by Business Champion members. 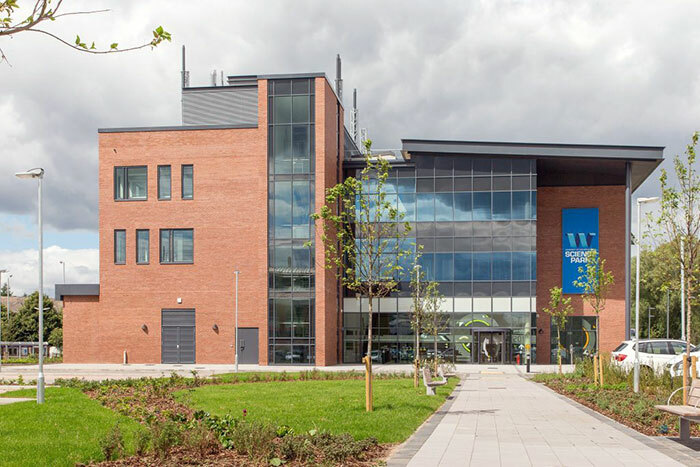 These include behind the scenes tours at Moog, Liberty House, Banks’ Brewery and the University of Wolverhampton Science Park. The University is also hosting the annual Skills Dinner at its City Campus in the Chancellor’s Hall. Professor Ian Oakes, Chair of the Business Champions, said: “Business Week is a great time for everyone in the city to come together and celebrate the vibrant business community which is seeing significant growth across a range of sectors. “Following the completion of a number of high profile projects in the last year and more developments in the pipeline, the investment and regeneration across the city is having a really positive effect on the local economy and employment. The future is looking bright for Wolverhampton. The role of the Business Champions is to work with the city council, local politicians and other key stakeholders to help make Wolverhampton a better place to live, work, invest and visit. The group is made up of representatives from businesses and bodies across the city including the University of Wolverhampton, City of Wolverhampton Council, Wolves, Moog, UTC Aerospace Systems, Banks’ Brewery, Carvers, JLR, Liberty Industries Group, Bromford and The Grand Theatre.